C++ is a powerful object oriented programming language that is developed as an extension of the C language. It is used to build high performance applications that include operating systems and their sub systems, animation and games. Since it is possible to code C++ in C style or object oriented style, it is an effective example of a hybrid language. 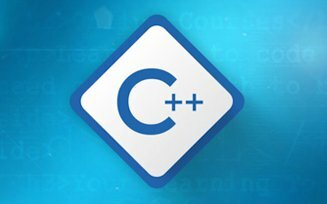 C++ language training institutes help the candidates understand the syntax, semantics of the language and discuss the principles and its implementation in various projects. Once you complete the course successfully, Dishaa Pro shall issue a certificate of completion as “Dishaa Pro certified professional”. In order to maintain our quality and reputation, we issue certificate of completion on stringent parameters. It is important that you meet these parameters and standards of performance.